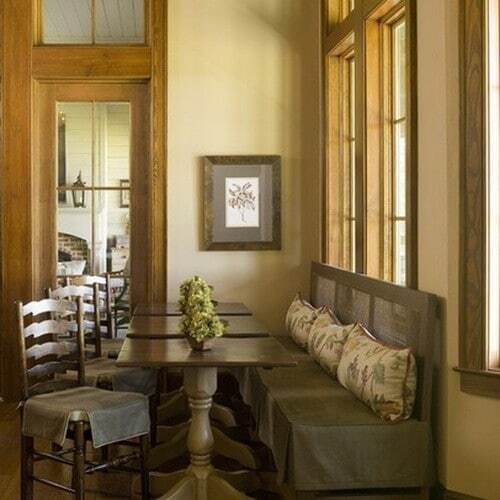 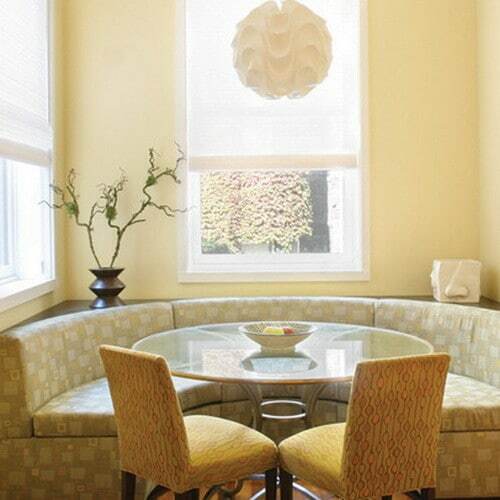 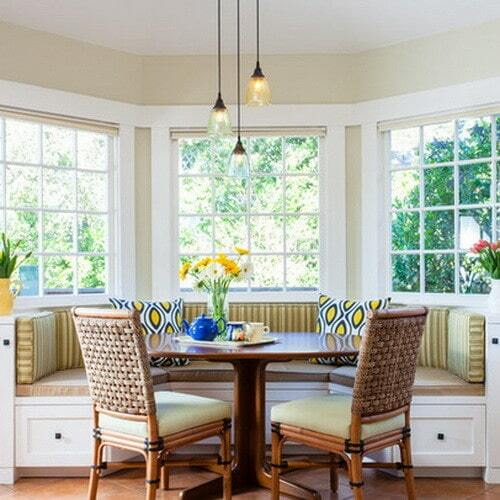 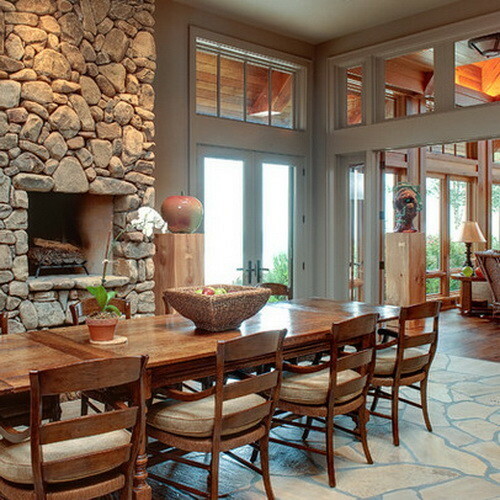 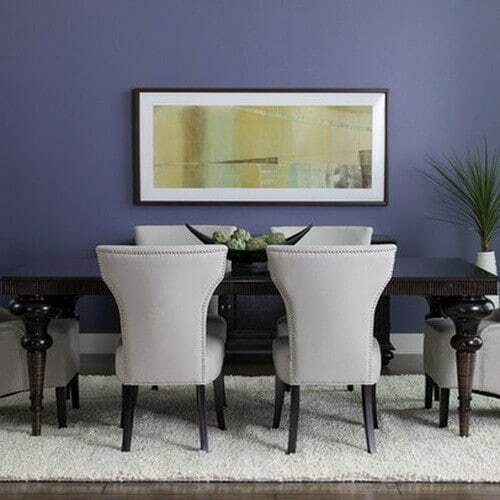 Searching for dining room decorating and layout ideas just got simple. 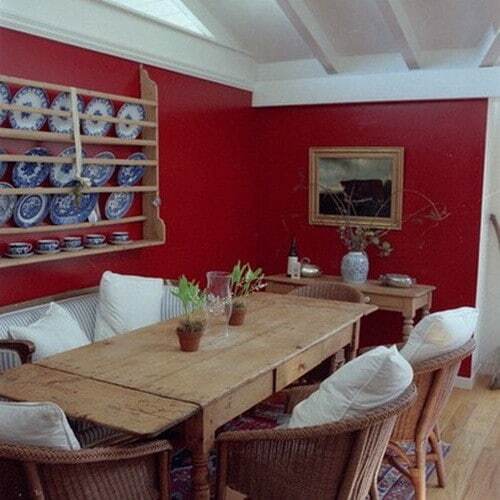 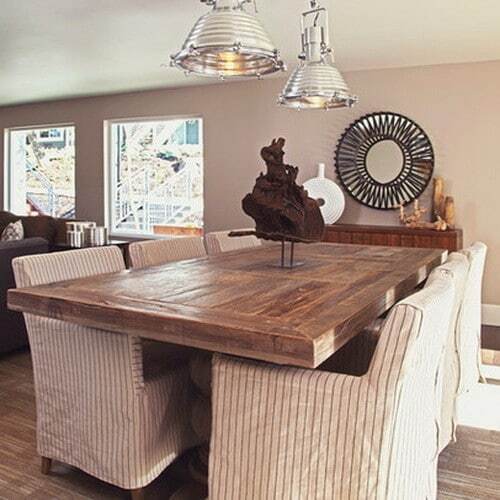 We have 63 great ideas for setting up your old existing or new dining room table to make it look stunning. 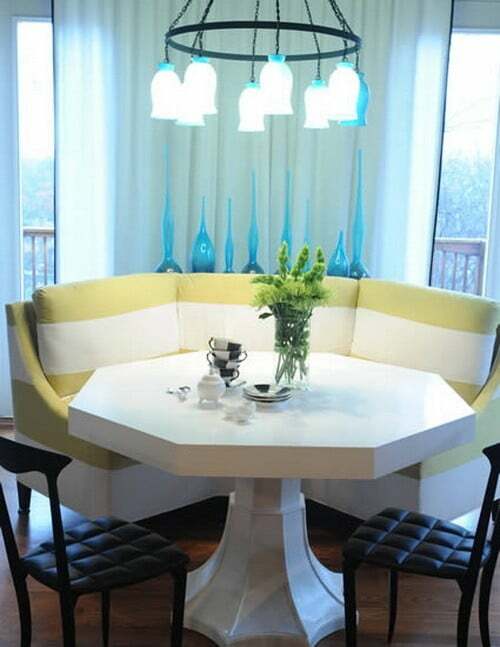 From the different styles of tables, wall decor, table shape, room decorating options and room location, you can have a truly one of a kind setup. 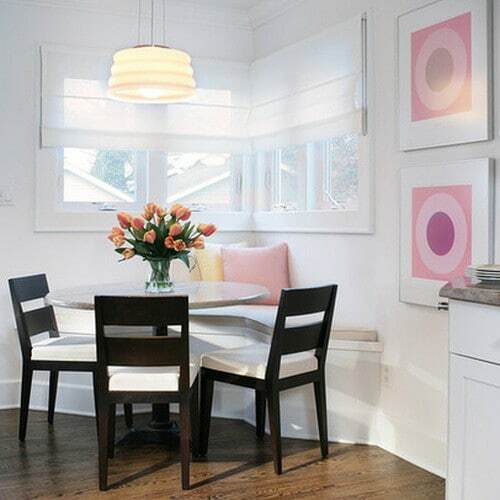 The photos below include contemporary, modern and traditional styles of dining rooms and also a few kitchen table design layouts. 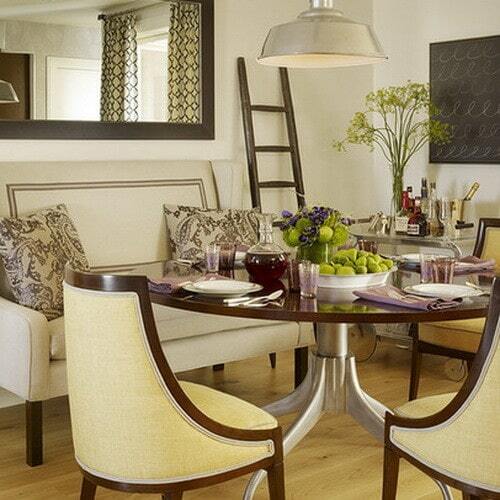 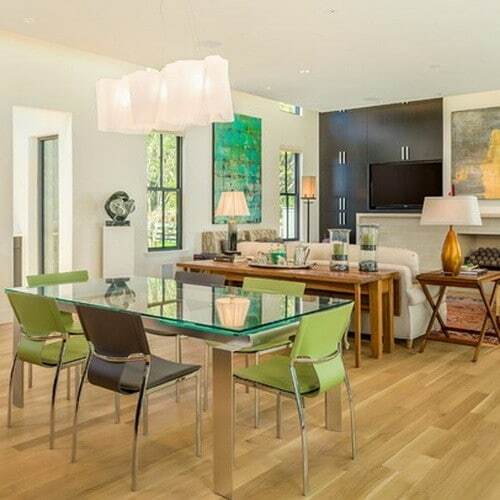 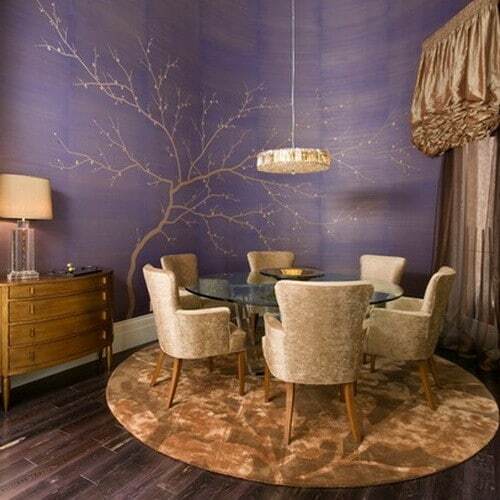 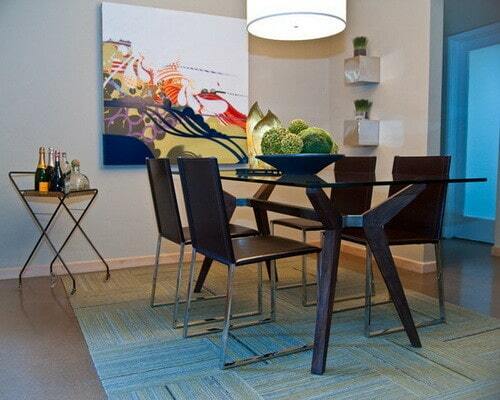 The center piece and the art on the walls all make a huge difference when styling your dining room. 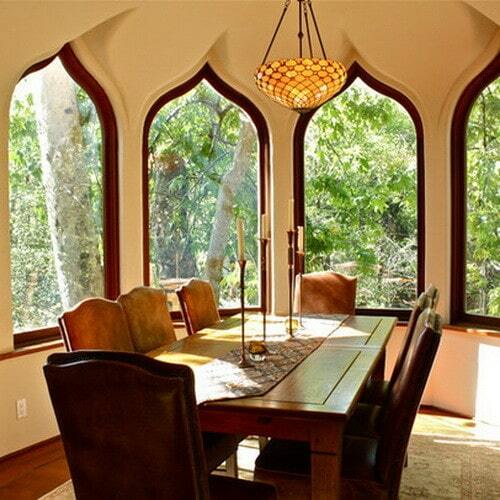 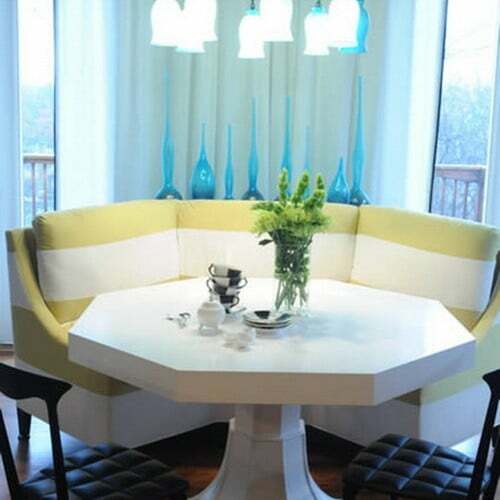 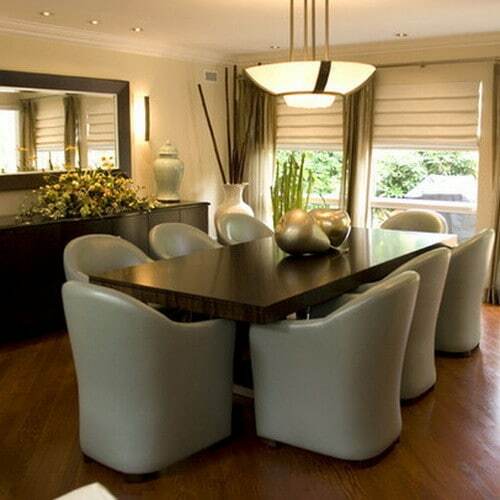 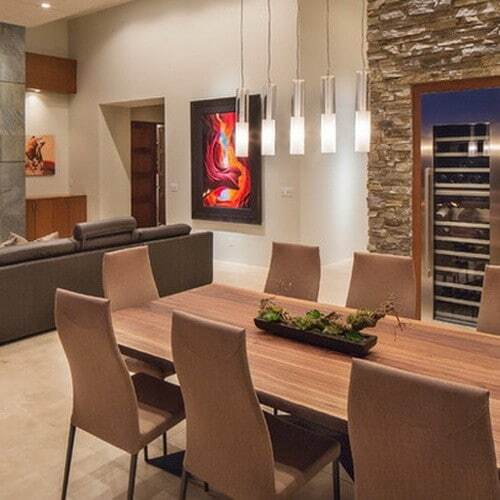 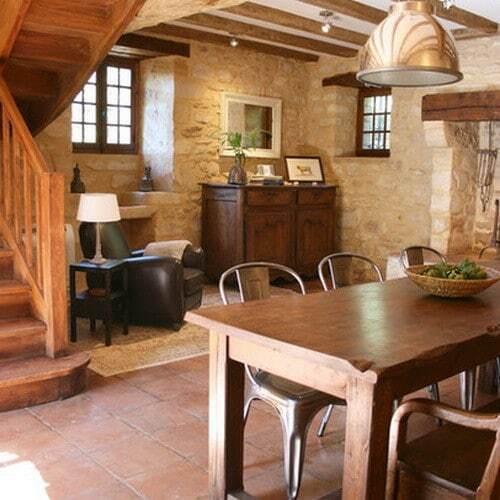 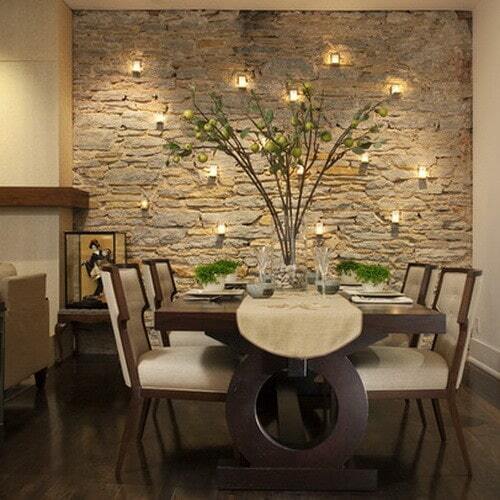 The lighting is also very important in setting the “mood” of your dining room. 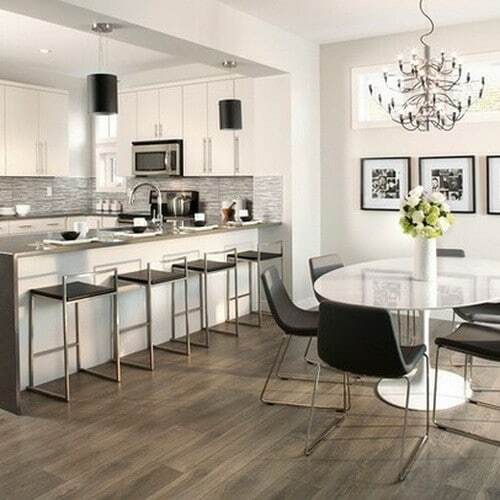 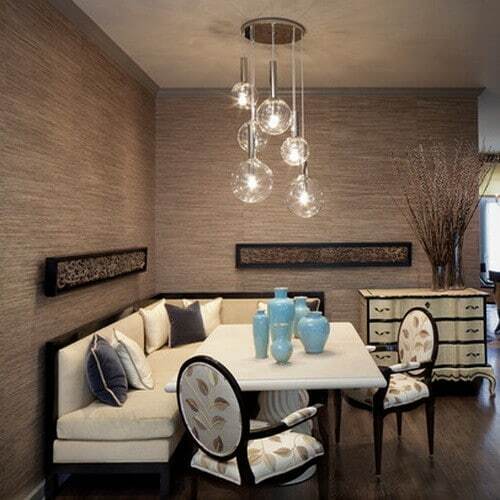 There are some very unique choices when you have the option to choose the type of chandelier or other type of lighting fixture that will be hanging above your dining room table. 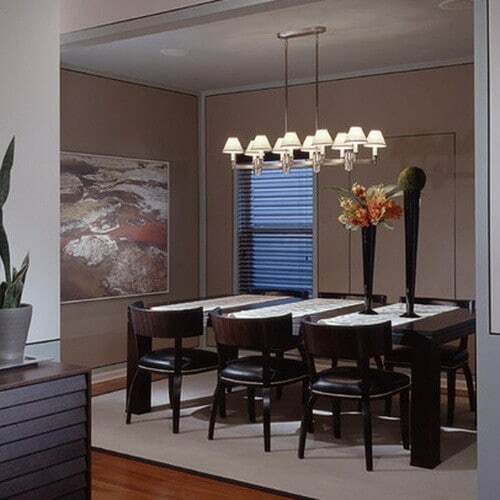 If you do have the opportunity to get a new light fixture, make sure to choose wisely as the lighting in a room is one of the most important factors. 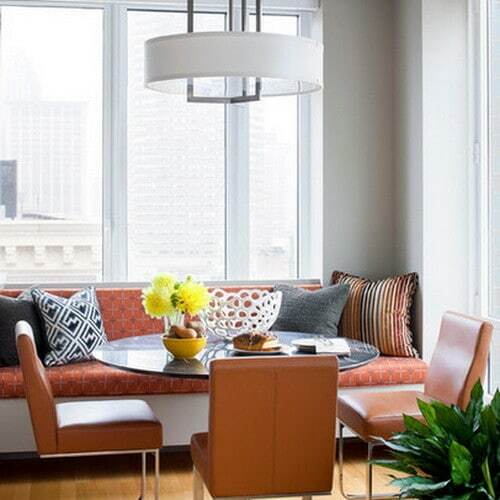 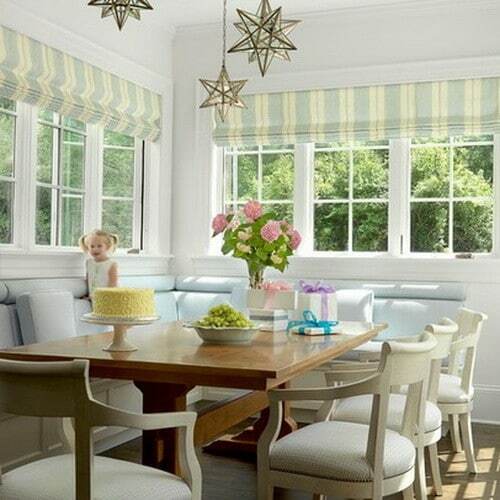 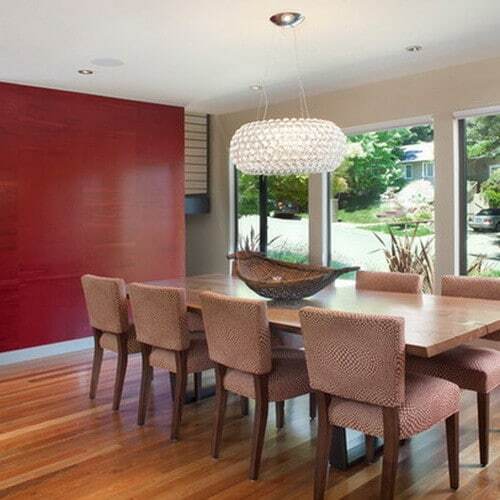 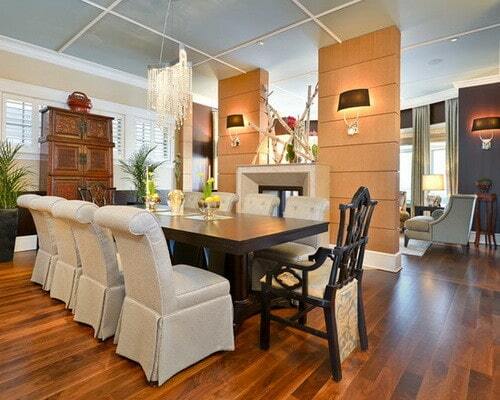 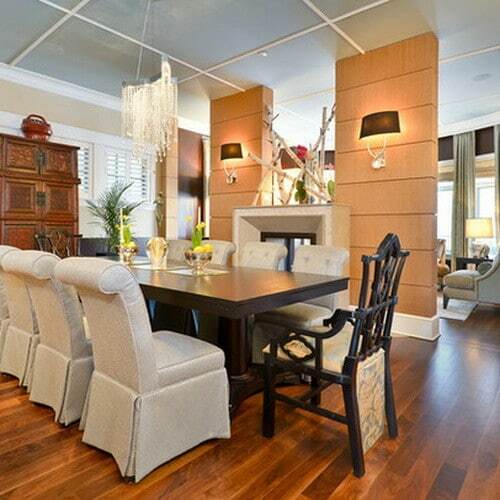 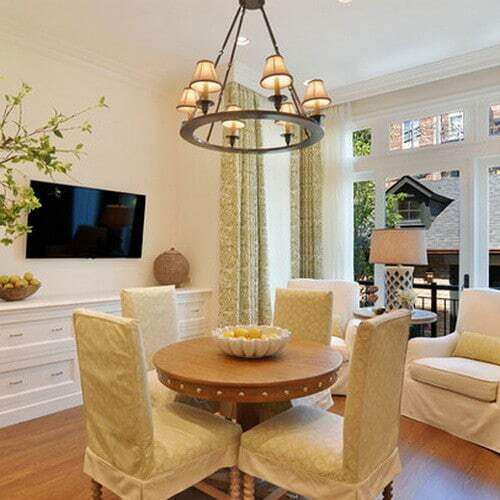 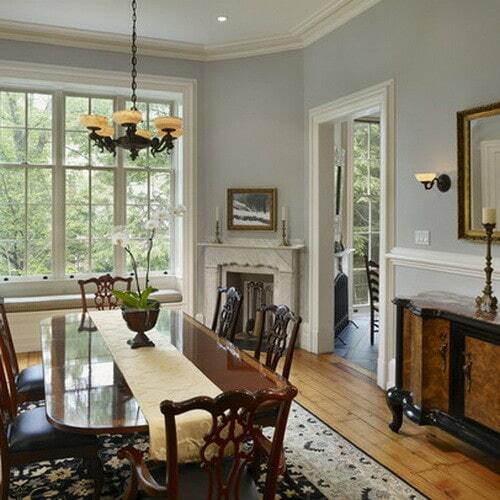 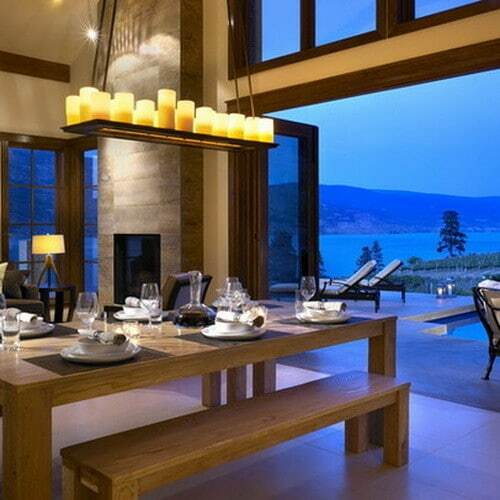 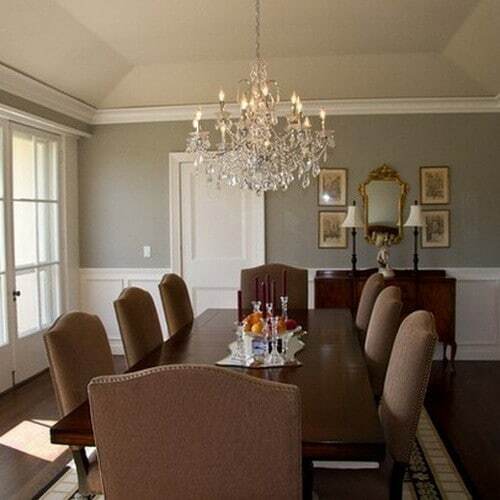 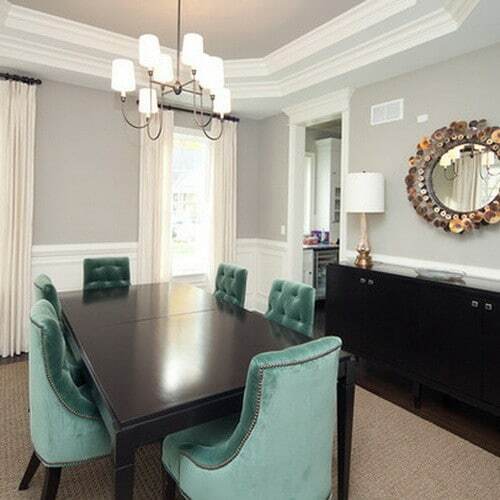 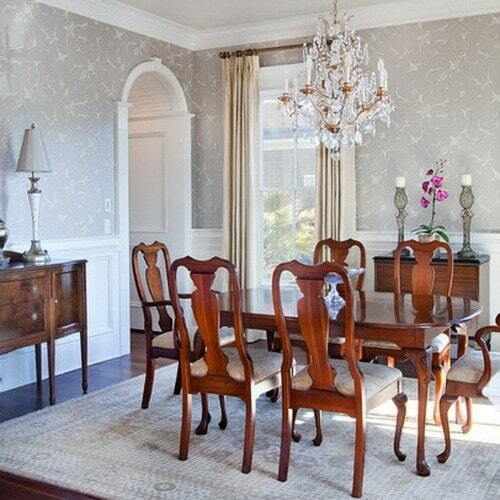 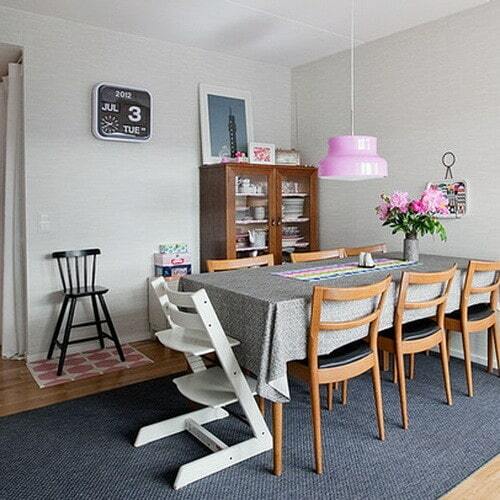 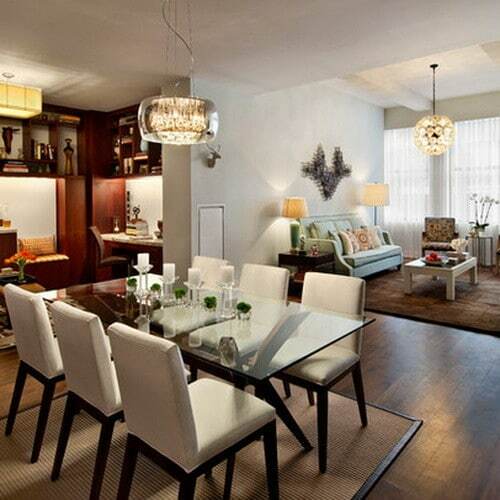 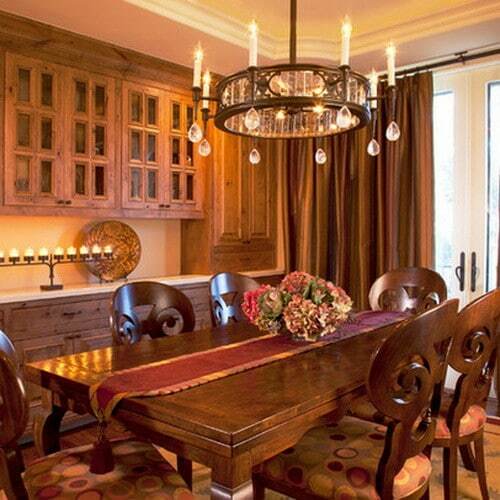 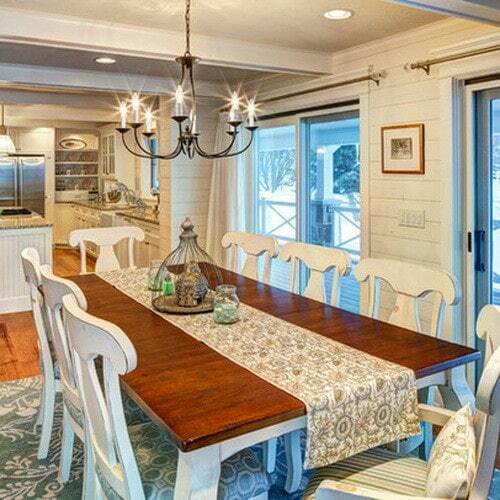 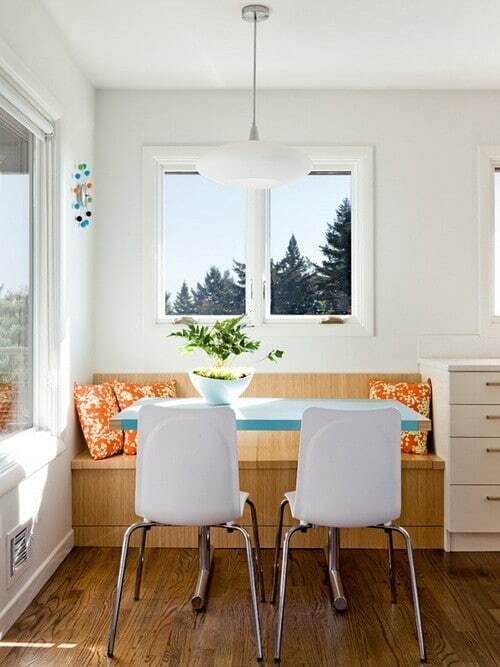 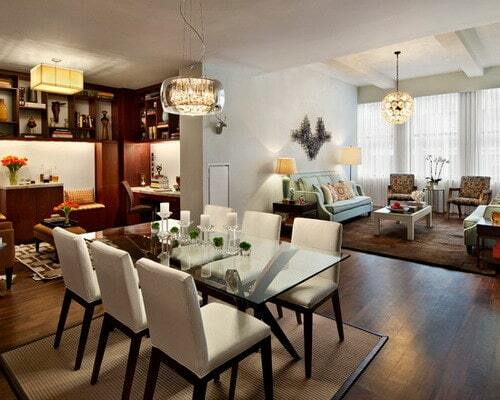 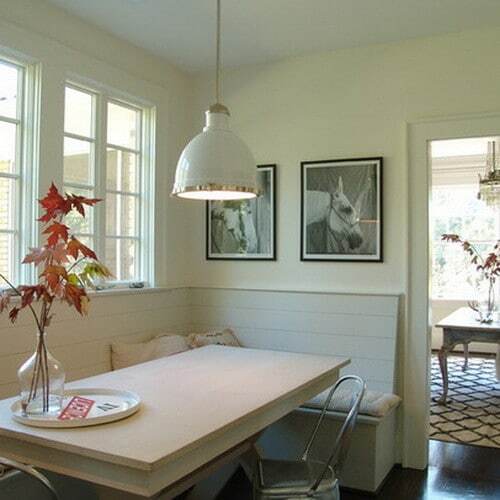 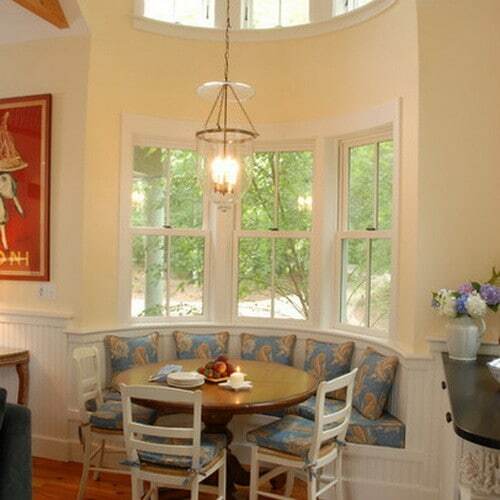 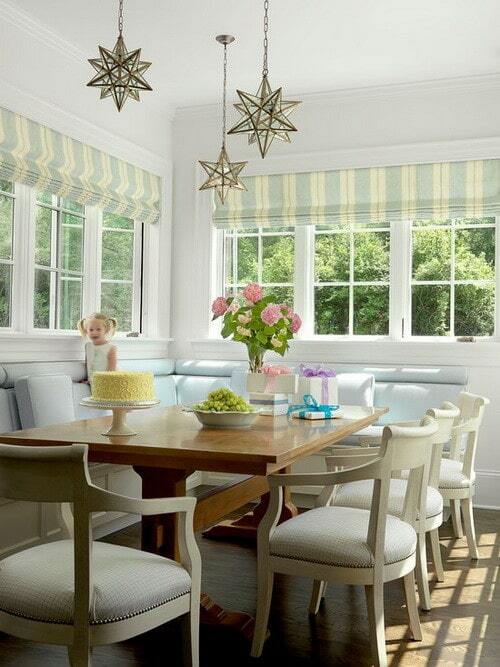 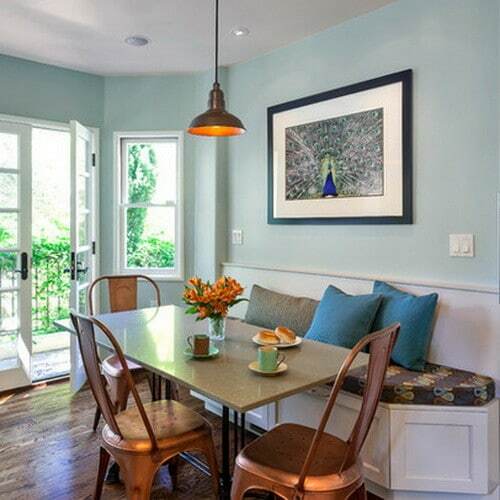 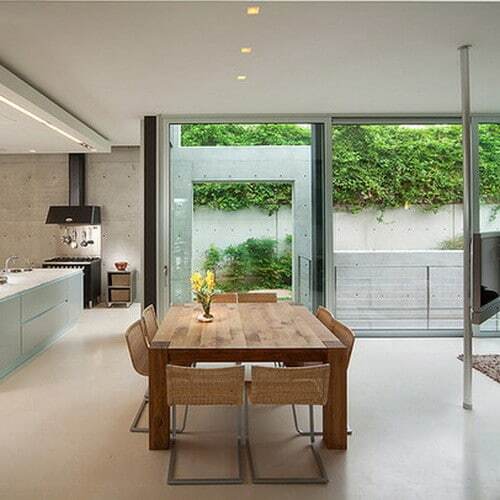 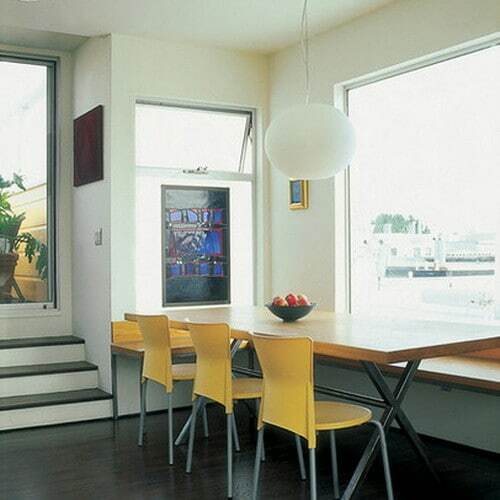 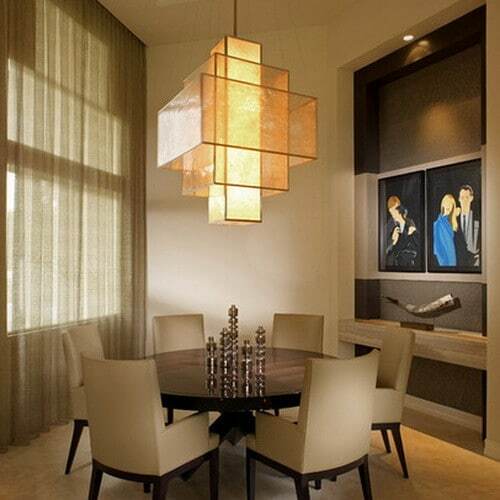 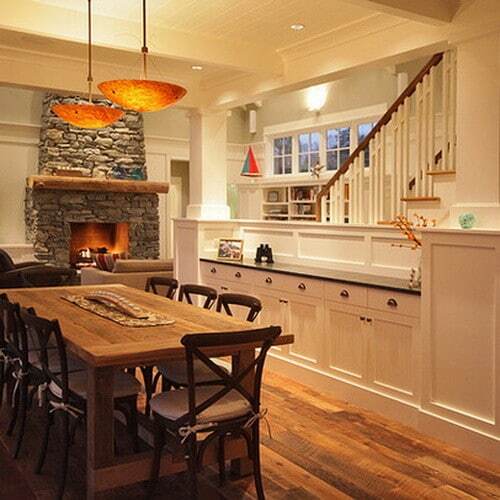 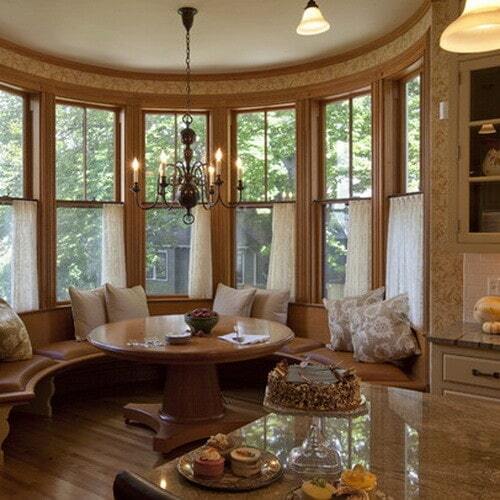 There are some great dining room light fixture choices here. 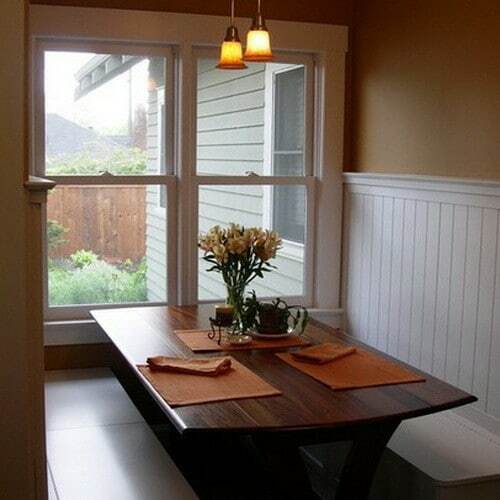 Have a look below at our 63 amazing picture ideas and start designing your new dining room layout today.